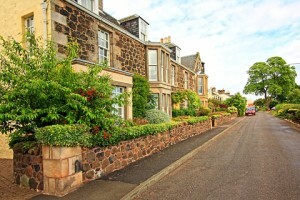 Need Help Moving to Scotland ? Scotland is a country that is part of the United Kingdom. Occupying the northern third of the island of Great Britain, it shares a border with England. In addition to the mainland, Scotland is made up of more than 790 islands, including the Northern Isles and the Hebrides. Edinburgh, the country’s capital and second-largest city, is one of Europe’s largest financial centres. 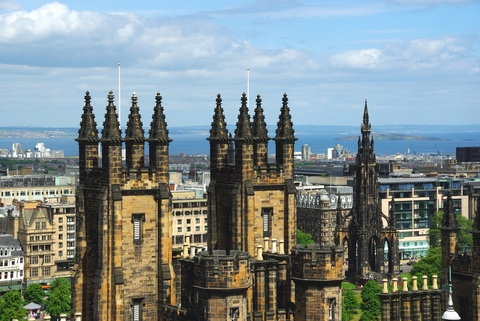 Edinburgh was the hub of the Scottish Enlightenment of the 18th century, which transformed Scotland into one of the commercial, intellectual, and industrial powerhouses of Europe. Glasgow, Scotland’s largest city, was once one of the world’s leading industrial cities and now lies at the centre of the Greater Glasgow conurbation. Scottish waters consist of a large sector of the North Atlantic and the North Sea, containing the largest oil reserves in the European Union. This has given Aberdeen, the third-largest city in Scotland, the title of Europe’s oil capital. After 1945, Scotland’s economic situation became progressively worse due to overseas competition, inefficient industry, and industrial disputes. Only in recent decades has the country enjoyed something of a cultural and economic renaissance. Economic factors contributing to this recovery include a resurgent financial services industry, electronics manufacturing, and the North Sea oil and gas industry. The introduction in 1989 by Margaret Thatcher’s government of the Community Charge (widely known as the Poll Tax) one year before the rest of the United Kingdom, contributed to a growing movement for a return to direct Scottish control over domestic affairs. Following a referendum on devolution proposals in 1997, the Scotland Act 1998 was passed by the United Kingdom Parliament to establish a devolved Scottish Parliament and Scottish Government with responsibility for most laws specific to Scotland. Dee Dee Relocations Ltd is a Genuine family run business with over 25 years experience in House & Office Removal services in the Scotish local areas. If you are moving from or to any area in Scotland, Dee Dee Relocations can help you with all aspects of your removal to your new Home or Office.